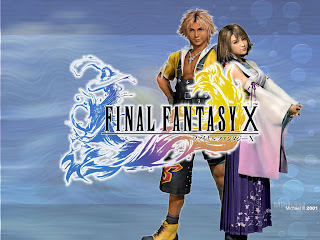 Final Fantasy X HD on the Playstation 3 includes Final Fantasy X and Final Fantasy X-2 on a single disk. However on the PS Vita each game will be sold separately. So that means Final Fantasy X HD will be sold separate from Final Fantasy HD X-2. Final Fantasy X HD should arrive sometime this year. Let us know if you are outraged in the comments below!